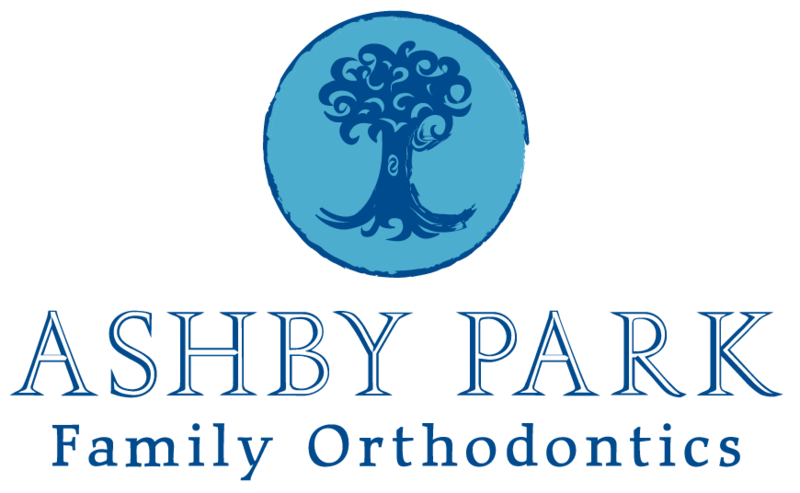 Are you looking for a rewarding career in Orthodontics? Join our team of professionals who are dedicated to helping create beautiful smiles! Click here to explore our open career opportunities.  We offer group health coverage, disability insurance, 401K opportunities, paid vacation and dental and orthodontic treatment discounts.